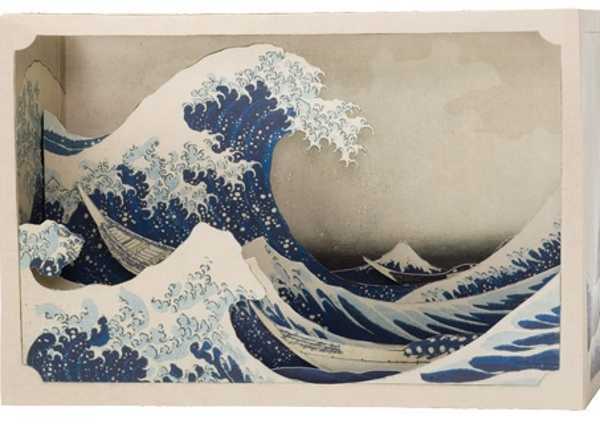 We love it when a a retailer we adore for its design aesthetic and beautiful wares branches out into the kids’ domain. It means some of the most fabulous finds for children have been conveniently rounded up for us! Remember the gorgeous Poketo Bear Bookmarks we featured a couple of years ago? They are cuteness personified (or bearified). 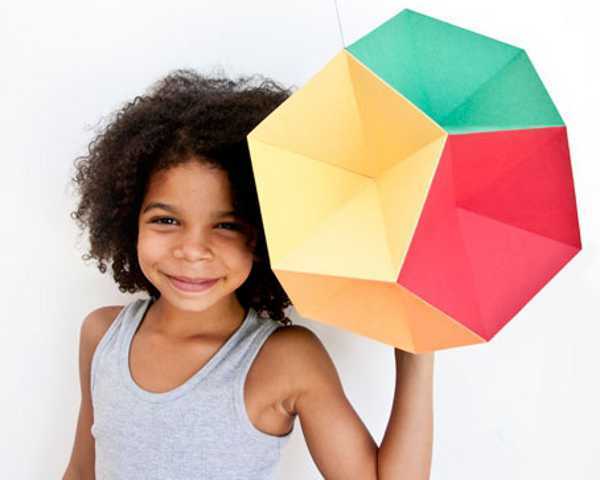 We’re thrilled that Poketo now has a whole section dedicated to gorgeous goodies for kids in its online store. The kids’ section includes a big range of some of our favourite things from around the world, like Mini Cubebots and some really interesting child-related curios – like these stunning Tatebanko Paper Diorama Kits (US$12). 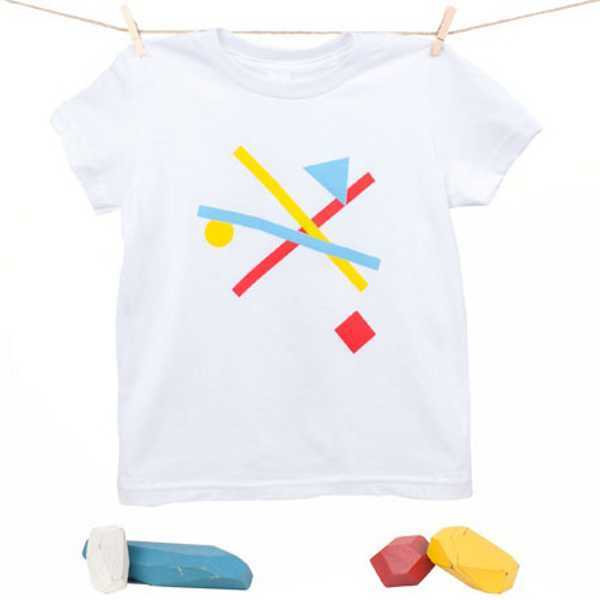 There’s also a small selection of Poketo tees and onesies available, with a very clear leaning towards the clean but colourful geometric shapes and images that are part of the Poketo style, for US$29. 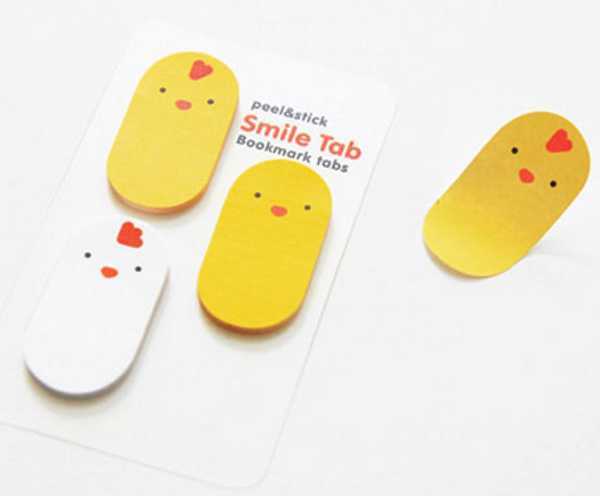 Of course, the bookmark tabs also make an appearance in the kids’ section, how cute are these little chicks? They cost US$6 for a pack of fifty. You can browse the entire kids’ collection at Poketo – which ships to Australia. 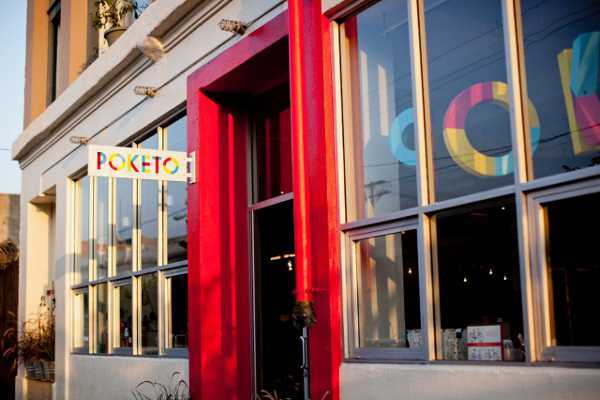 If you’re lucky enough to be heading to the States, the flagship Poketo store is now open in Los Angeles.